Wondering what the best high school in Los Angeles is? Looking for a list of the best high schools in the city? Well we’ve got 10 and then some! Below is a list of the top ten public and private high schools located in Los Angeles, from the 310 to the 818 (Sorry Pasadena, you’re just too far away). Many lists like this exist– but here’s how this one is different: we aren’t going to tell you about great schools that are more than about 5-10 miles from Los Angeles proper. Sure, Palos Verdes and Pasadena have excellent schools (public and private), but what if families don’t want an hour or even 1.5 hour commute to the city? What are the best schools actually in LA (or darn close to it)? 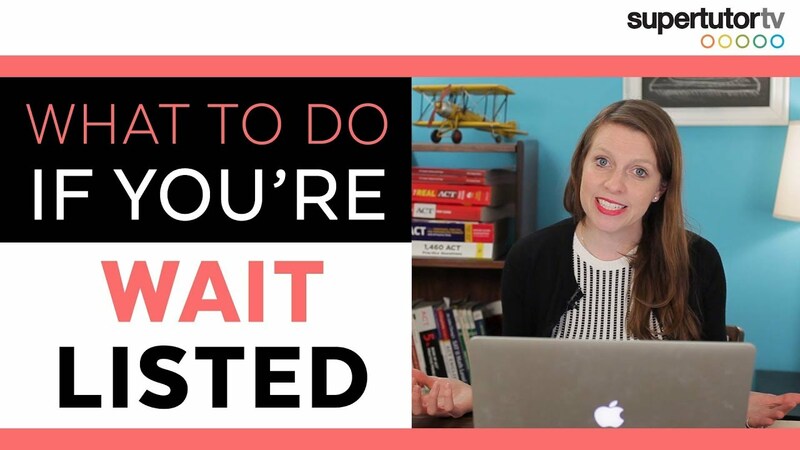 Over the past 13 years, I’ve worked as a private tutor and have worked with hundreds of one-on-one students, not to mention classroom students, from the LA metro area. The following list of the best high schools in Los Angeles was curated after researching and compiling statistics, in addition to considering how well teachers have prepared my students who’ve attended these schools. 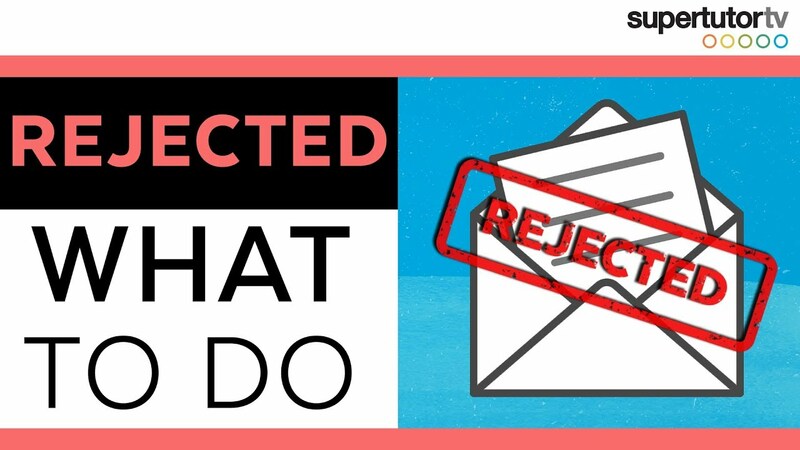 We’ll be honest: we made a concerted effort to include some public schools on this list. What that means is that there are several private schools that are likely of commensurate status to the public schools. We’re not saying that these public schools are necessarily better than some private schools that may be honorable mentions, but rather the combination of “free” and good educational outcomes makes them worth more of a mention than solely listing privates. Despite its winding list of notable celebrity alumni such as Angelina Jolie, Nicolas Cage, and Alicia Silverstone, this major public high school is also notable for its academics. 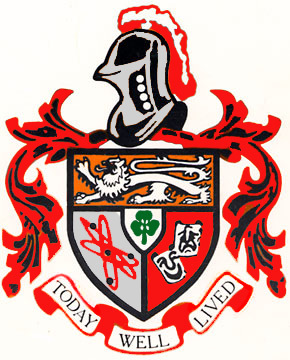 The United States Department of Education has twice recognized Beverly Hills High School with the Blue Ribbon School Award of Excellence during the 1999-2000, as well as 2004-2005, academic years. Beverly Hills High is a great school for independently motivated overachievers– I’ve seen some pretty smart kids do just fine there. It’s also the most centrally located public school in LA area on our list. Even so, it may not be the ideal school if a student needs a strong network of academic support. 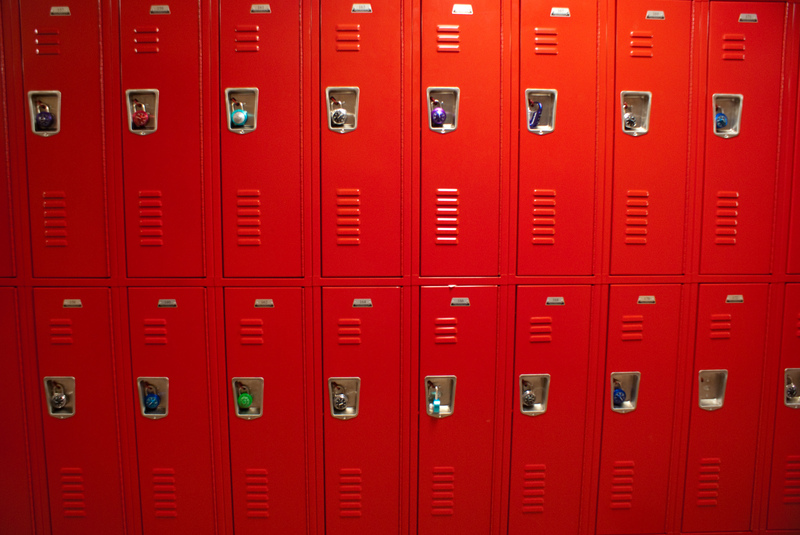 Some statistics point to achievement gap problems (minority students are not making standardized testing targets), and some parents complain of strict attendance guidelines, minimal diversity (much of the student body is Persian and/or Jewish (over two-thirds of the campus is “white”)– blacks and Latinos are underrepresented), sagging school spirit, and an under maintained campus– in addition to the “materialistic” character of some of the student body. It’s a safer school and more academically challenging in many ways than some LAUSD schools, but not without its critics. Established in 1961, Palisades Charter High School, also known as Pali High, is an independent and comprehensive public charter school in the LA Unified School District. It is located in between the Santa Monica Bay and Santa Monica Mountains and serves surrounding neighborhoods such as Palisades Highlands and Pacific Palisades. Based on its API score, PCHS impressively ranks as Los Angeles’ second highest performing comprehensive high school. Recently in 2015, it was bestowed the honor of a California Gold Ribbon. Culturally, Pali has a reputation for greater diversity than Beverly Hills High and a pretty happy student body– maybe it’s the ocean breeze. As a tutor, I have seen some strong students from Pali– though I have also seen that the school suffers from a greater “achievement gap” than some of the other public schools on this list, and data from LAUSD confirm this situation. In other words, students of color (besides Whites and Filipinos) and those socially disadvantaged have not met API targets according to LAUSD. The school is aware of these issues. You can read more here. 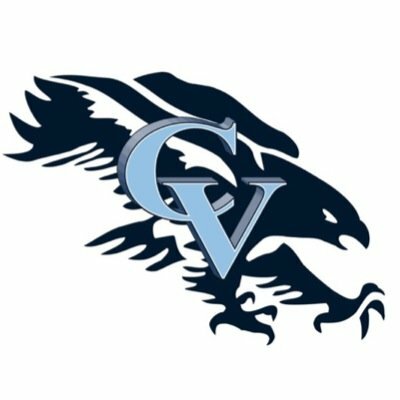 Crescenta Valley High School was founded in 1960, and for the past decades, this public secondary school has consistently performed well in terms of academics. In both 1995 and 2005, it was bestowed the honor of a California Distinguished School. US News & World Report ranks it #98 in California. In 2008, Los Angeles Magazine named it one of the top twelve public high schools in LA. Aside from academic excellence, this school is also well-rounded in its arts; it was recognized with the Los Angeles Music Center’s BRAVO Award for the 2005-2006 academic year. Perched north of Glendale and a part of Glendale Unified School District, this school and its students live in a more suburban environment than the Palisades or Beverly Hills– but that doesn’t mean academic pressure is any lower. More diverse than La Canada, its competitor to the east, CV has solid academic programs, too. 90% of LACES students take AP courses– and lower numbers pass of those who take them than at Pali– but a higher percentage of students overall pass. The bottom line is this school looks out for all its students– not just those at the top– though as a competitive honors campus and magnet school, it’s not exactly a typical environment. If you’re looking for a very diverse school– both socio-economically and racially–with solid academics and sense of school pride– LACES is it. Its test scores, however, aren’t as high as other public schools on this list. I’ve seen better academically prepared kids out of Pali and Beverly Hills– but at those two schools, you’ve got to make an effort or be on the honors track to get the most from the school. Essentially, the highest performers at Pali and Beverly Hills High outperform the highest performers I’ve met from LACES. But a middle of the road student or those with diverse economic backgrounds may fare better here given the great network of support it offers. Indeed, the school has done a better job of reducing the achievement gap than most other public schools in the LA area. Of course, my experience is anecdotal. In some rankings of public schools in LA, LACES is #1. Great schools give it an “8” — it has admirable elements, and 82% of graduates qualify for UC/CSU schools, but it may not be the top choice for an over-achiever. 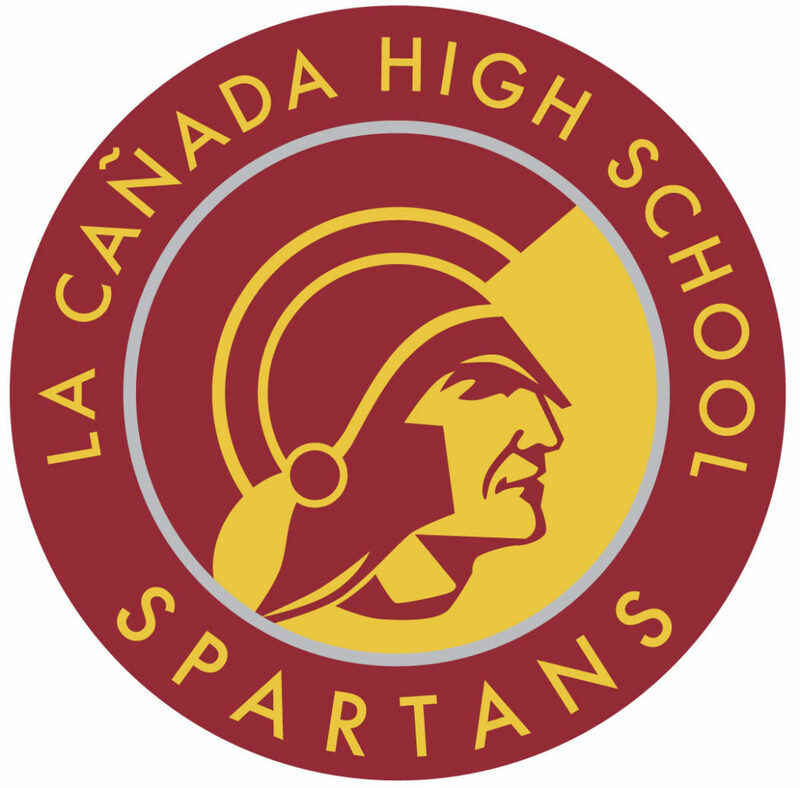 La Cañada High School, a National Blue Ribbon and California Distinguished School, is another quality public school. In 2009, U.S. News and World Report ranked the institution as the 80th of all public schools in the United States and 23rd in California. A noteworthy fact is that in 2012, 100% of graduating seniors attended college. As a tutor, I have had some very competent students come out of this school and gain admission to top universities. The most suburban of schools on our list, it also benefits from the “peer pressure” of students in the community. Many of its students are serious about college and test prep, and they work hard outside of the classroom to keep their competitive edge. 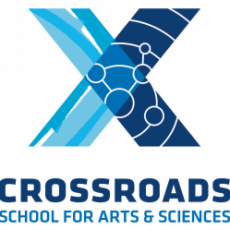 Founded in 1971, Crossroads School for Arts & Sciences is a K-12 independent and college preparatory school located in Santa Monica. Like Beverly Hills High School, it also has notable celebrity alumni under its belt, such as Gwyneth Paltrow, Zooey Deschanel, and Kate Hudson. Aside from its famous graduates, this coeducational college prep school prides itself in its dedication to academic excellence and the arts. It stresses the importance of integrating visual arts, music, writing, drama, and dance to its curriculum. If you have an artsy kid and can afford Crossroads or land a scholarship, it’s a unique community that fosters passions while keeping students intellectually curious. 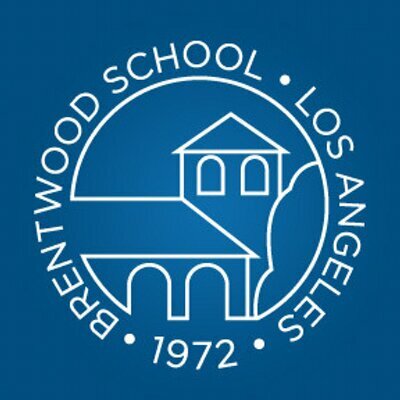 Brentwood School is another exemplary K-12 coeducational private school. It has two campuses, both of which are located in Brentwood, four blocks apart. It’s overall a well-rounded school, as it performs excellently not only in academics but in the arts and athletics as well. Over the years, I have tutored many students from here and they’ve, on the whole, been lovely. Despite Buckley’s strong academic rigor and prestige, it has a reputation of being less of a pressure cooker than some other top high schools, with its focus on developing well-rounded students who value “respect, kindness, honesty, loyalty, self-discipline, and self-reliance.” In terms of location, it is nestled in the valley just over the canyon. Fun fact: SupertutorTV’s recent content and curriculum intern recently graduated from Buckley (and is now at Harvard!). Established in 1933, Flintridge Preparatory School is a grade 7-12 day school located in La Cañada Flintridge, California. Its philosophy of tight-knit relationships between students and faculty and various opportunities for student leadership establish it as one of the most quality high schools in the Los Angeles area. Though still in the (818) area code, Flintridge is often thought of as an academic rival to Polytechnic in Pasadena (which didn’t make our list because it’s “east” of our boundaries). Marlborough School, a private secondary school nestled in the Hancock Park neighborhood, is the oldest independent all-female school located in Southern California. I’ve had the opportunity to tutor several girls who’ve attended this institution, and they’ve overall received a good education. 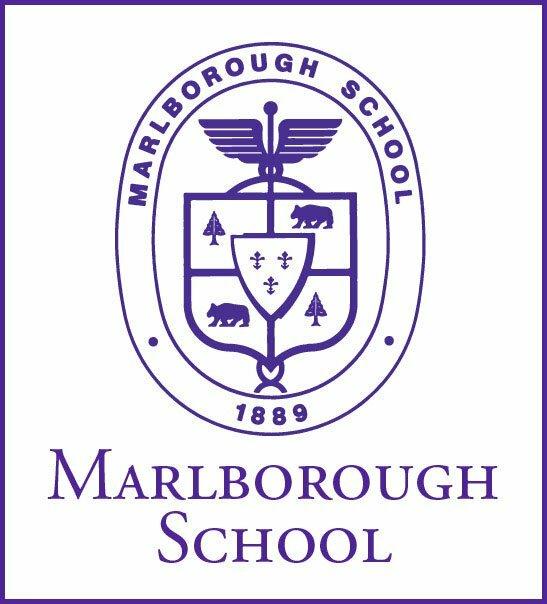 According to Business Insider, Marlborough School ranks sixth in the U.S. among high schools with the highest standardized test scores. Although technically located in the San Fernando Valley, Harvard-Westlake School is undoubtedly the most academically rigorous high school in the central LA area. Students here are equipped with incredible academic skills. Tutoring a Harvard- Westlake student typically means half my work is already done. However, along with this immense preparation, inevitably comes intense stress and competition. I’ve had students report back from college feeling “bored” because the university-level coursework is too easy. Still, that doesn’t mean it’s the right school for everyone: some students, particularly those who don’t thrive under pressure, may have better college prospects at another school. Here, they are competing with their peers for a limited number of positions at each elite university. The upper school is a separate campus from the lower school (other side of the hill), which begins enrollment in 7th grade. There are few more openings in 9th, but outside those windows, it is considerably difficult to get accepted into this prestigious school. Arguably, if top academics are what you’re looking for, HW is the best high school in Los Angeles. Polytechnic School, or Poly, is the runner-up to Harvard-Westlake, the best high school in Los Angeles, although it is not quite central LA. In 2006, it was named as a leader in student performance and participation on College Board AP exams. 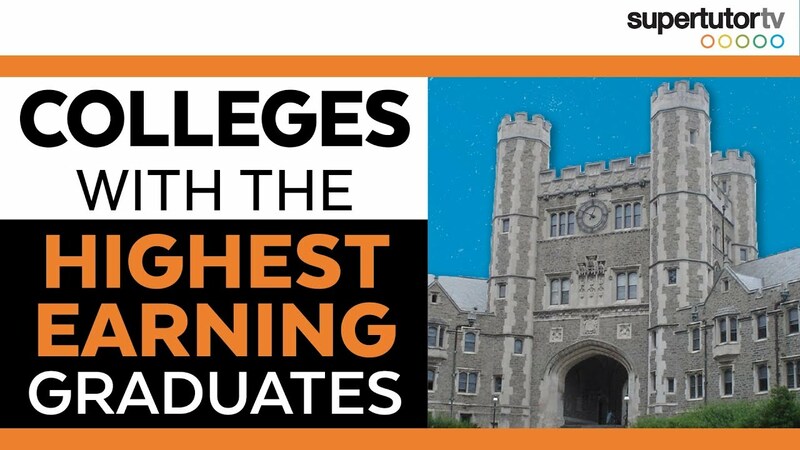 The institution has also been recognized by the Wall Street Journal as the fourth ranking feeder school for many elite universities, such as MIT, Princeton, Johns Hopkins, and Harvard. Westridge School is another all-female school that I think is great. This private, independent day school is located in Pasadena. Founded in 1944, Campbell Hall School is an independent K-12 day school located in Studio City. Its curriculum is well-rounded in terms of academics, arts, and athletics. Located in Wilshire Center, Pilgrim School is a co-educational, independent, college prep school for students as young as preschool to the 12th grade. Windward School, located in Mar Vista, is an independent school that houses students from grades 7 through 12. Loyola High School of Los Angeles is a private Catholic all-male school located in Pico-Union. Marymount High School is another independent Catholic school, except it is all-female. It’s located in the Bel Air and Holmby Hills neighborhood and is across UCLA. Founded in 1964, this private bilingual international school requires students to study French; it integrates the French curriculum of study, prepping students for the French general baccalauréat. Overall, these lists were formulated after taking a holistic approach of evaluating and determining the rankings. Factors we took into consideration were statistics and data such as test scores and award recognitions. We also analyzed how well teachers have prepared students in diverse subject areas, as well as the perceived happiness levels of the students. This list is purely subjective, and while informative, it is mainly intended for entertainment purposes. It is by no means a bias, recommendation, or endorsement of a specific institution over another. It is encouraged that students and parents to personally research, investigate, and compare these schools and use their judgments to determine their best choice. 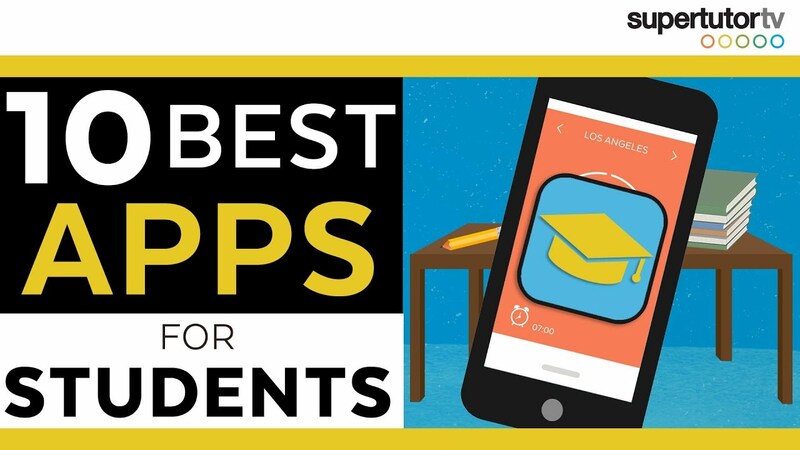 We hope that this list was interesting and helpful to you or your child’s academic endeavors.